Hey Guys 🙂 hope you all had a great weekend. Today we are giving away a free agency web template design. 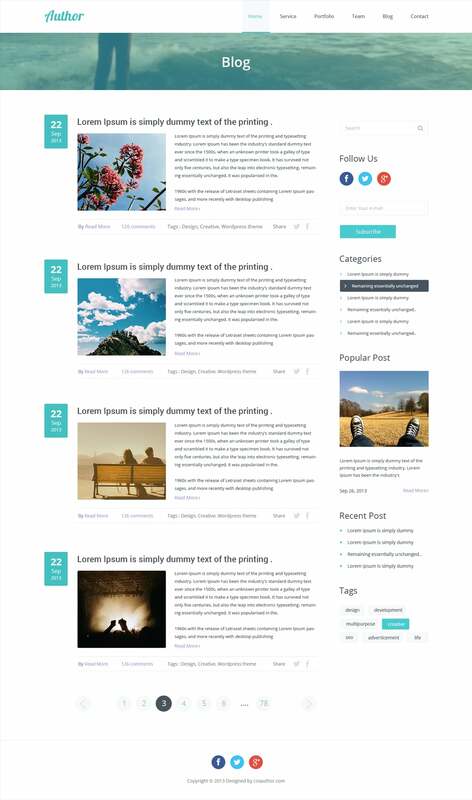 You can see the screen shot below, as you can see this web template design contains several inner pages blog design and blog inner page design all together in a zip file, you can download it from below. You need to tweet/like/+1 to download the source file. This web template design is well arranged for further edits, you can use this free web template in your personal as well as commercial projects. Don’t forget share this content with your friends.